Gaughn’s Drug Store is an independent community pharmacy located in the heart of historic downtown Warren, Pennsylvania. Our history speaks for itself, as we have cared for the health of our Warren County customers since 1917. Our pharmacy is open seven days per week to serve you. We offer convenient, free home delivery service six days per week. Visit our delivery page to find out when we can deliver to you. In addition to our home delivery service, we also provide bedside delivery service to Warren General Hospital. We will deliver your prescription right to your bedside so you won’t need to stop at the pharmacy after you are discharged from the hospital. We also offer a phone consultation with the pharmacist at the time of delivery in case you have any questions about your discharge medications. 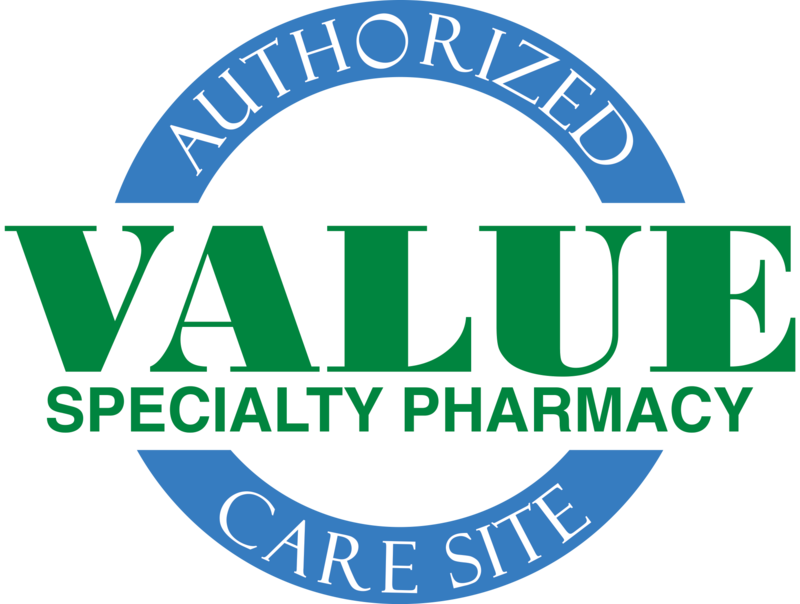 We pride ourselves on offering additional pharmacy service benefits to our customers, such as one-on-one medication counseling, diabetic shoe fitting, online prescription refills, and various vaccinations. Our home health care section features a full variety of vitamins including Nature’s Bounty, a great natural supplement brand. We also offer home medical equipment as well as a wide selection of over-the-counter products for first aid, cough, and cold. To complement our pharmacy services, Gaughn’s Drug Store also carries household items, cards, and gifts, including Bella Taylor Handbags & Accessories, Sarris Candy Diamond Candles and Swan Creek Candles. At Gaughn’s Drug Store, we have a little something for everyone and strive to offer you the best. We are not the best pharmacy in town because we are the oldest—we are the oldest because we are the best.